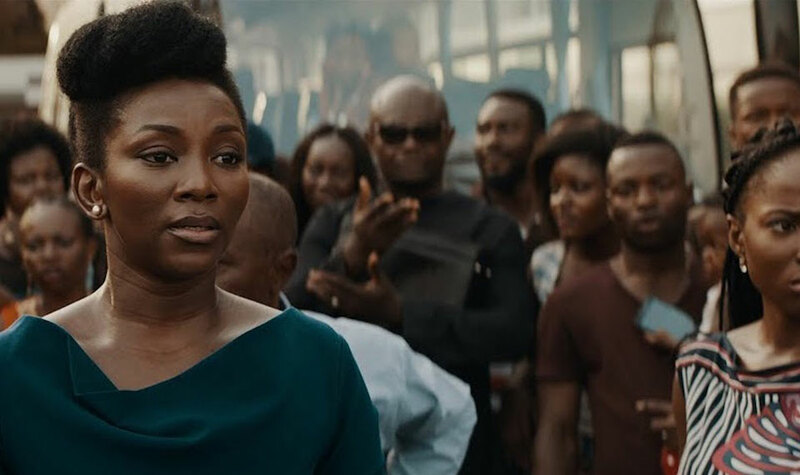 Popular Nigerian actress, Genevieve Nnaji, has made history with her film Lionheart, as the first original Nigerian movie distributed exclusively on the global streaming giant Netflix. Showcasing at the Toronto International Film Festival (TIFF) in 2018, the comedic film made its wide release debut at Netflix on January 4 this year, making it available in the homes of millions of Netflix subscribers. The comedic drama puts Nnaji in both the starring role and the director’s chair, as the film has themes of family, feminism, and the intergenerational dynamics in the evolving country of Nigeria. The film also serves as a test into Netflix’s continued journey in Nigeria’s multi-million dollar industry, better known as Nollywood, and what it may mean in making such films available on a global scale. 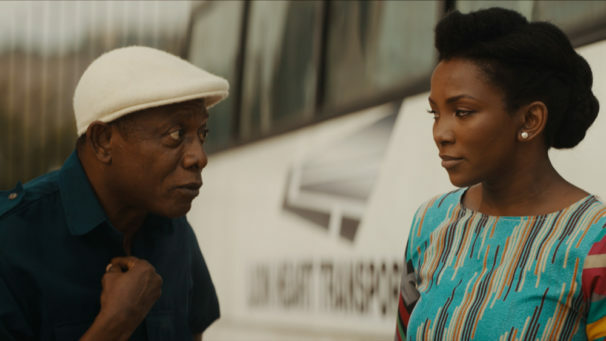 The film stars Genevieve Nnaji as the lead Adaeze Obiagu, Nkem Owoh as her Uncle Godswill, Pete Edochie as her father Ernest Obiagu, and a roster of other veteran Nigerian actors who make for a lively cast of characters. The story begins as Adaeze is forced to step up to the challenge of managing her father’s transportation business when he falls ill. She’s a woman trying to lead in a male-dominated industry that often makes her question her own decisions. She is constantly having to prove herself capable of running the company – even to her family. Things take a dire turn when it’s discovered that the family business is in serious financial trouble, and may end up dismantled if both Adaeze and her Uncle Godswill don’t do something to save the company. The film is beautifully done with shots of Nigeria’s picturesque landscape and people interwoven throughout. The country is shown as a bustling society with energy and vibrancy. This already does well in counterbalancing mainstream western media’s image of “desolate” African countries wallowing in states of disrepair. 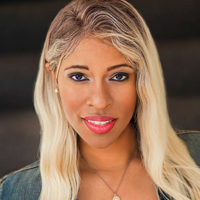 Africa is a large continent with some fifty diverse countries within it, and Nnaji has clearly made a decision with Lionheart to showcase a different picture from what American audiences may be used to seeing. Within the film, there are glimpses of the diverse Nigerian culture, as we are shown throughout the story that there are different peoples and languages that make up the country. The main characters, who identify as Igbo, go back and forth between speaking English and the Igbo language throughout the film. There are generational clashes between young and older members of Adaeze’s family, as they discuss the changes in social and cultural norms in charming moments around the dinner table. It is these family moments, of Adaeze, speaking with her elders and her peers, that give Lionheart its emotional connection and, in keeping with the film’s title, the heart of the story. The theme of feminism is interwoven in a subtle manner in the storyline. Adaeze respects her father’s wishes often in regards to the company but also pushes back in her own way when she knows she’s right. She has strong convictions and spirit but also struggles with being patronized by the older men in the film. We’re following Adaeze, who is something of a workaholic, as she struggles to find her voice in a sea of loud and often stubborn men. She has to deal with being objectified and coddled, and Nnaji gives a strong performance displaying Adaeze’s frustration with her plight. Adaeze isn’t exactly organizing protests, rallies, and sit-ins, but her character is striving in her own way for gender equality. The film has great performances and charm, but it isn’t exactly perfect. If viewers are looking for laugh-out-loud comedy, then they may be a bit disappointed with the script. There are funny moments in the film, but back-to-back hilarity does not ensue. 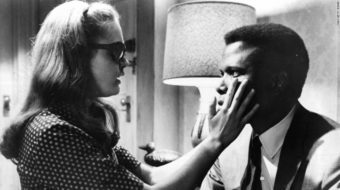 What the film leans on more is being a lighthearted drama, where the plot never gets so serious as to feel like a tragedy. The movie also has a run time of one hour and thirty minutes, but this feels longer, as there are points where the movie’s plot seems to lose direction, and there are scenes that don’t really go anywhere. The urgency of Adaeze needing to save her family’s business is lost in moments such as those. The film is at its strongest when it showcases the Obiagu family dynamics. Lionheart has a strong cultural significance with being the first of its kind on Netflix and paving the way for other Nollywood films having the chance to reach a wider audience. The Nigerian film industry for the past 20 years has circulated mostly on videotapes and Video Compact Discs (VCDs). The industry prioritized straight-to-video distribution because, due to the economic crisis in Nigeria in the 1980s, cinema theatres had almost disappeared in the country, and in most parts of Africa. Even now, with the introduction of streaming services in Nigeria, the weak Internet infrastructure makes it hard for viewers who can’t afford to go to the cinema to see these movies. The chance for more Nollywood films to be distributed on a global scale could pave the way for bigger film budgets, more money from investors, and bringing these stories to audiences around the world, thus bringing about another aspect of diversity in media content. Lionheart is a lighthearted film with charm. It’s not an epic blockbuster movie, but it is clear it isn’t trying to be. It’s a slice of life into a woman’s journey for purpose with feel-good elements and done with a cultural flare that American audiences may not be used to seeing. Lionheart is now streaming on Netflix. The trailer can be viewed here.